The live recordings from the No-Man mini-tour of autumn 2008 are now complete in terms of audio soundtrack and visuals. The band are planning a double DVD release in spring/summer 2009, which will be called 'Mixtaped'. The DVD will feature a second disc comprising a detailed documentary on No-Man's history, written and produced by Richard Smith and featuring interviews with Tim and Steven, as well as several extras. An audio CD of the best of the Bush Hall performances, also called 'Mixtaped', is likely to be released at a later date. 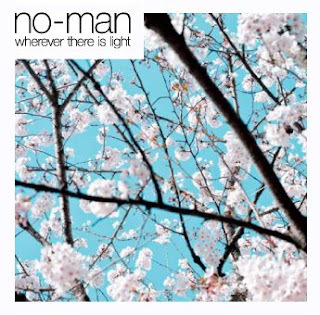 No-Man will be releasing a new EP in summer 2009 (most probably in early May). The EP will be called 'Wherever There Is Light' and will feature one previously released track plus new recordings and live audio/visual content (serving as a taster for the forthcoming live DVD). 'Wherever There Is Light' is taken from last year's 'Schoolyard Ghosts' album (as is the accompanying video for the track) and features frequent band ally Theo Travis on flute and ex-American Music Club pedal steel guitarist Bruce Kaphan. 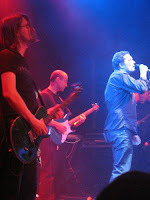 All of the live tracks were taken from No-Man's concert at Bush Hall, London on 29th August 2008 and feature the full live band. 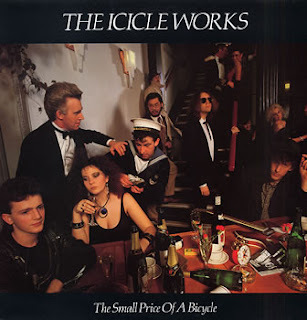 In 1985 "The Small Price Of A Bicycle" was the second album of The Icicle Works after the critical acclaimed self tittled debut album of 1984, which featured the hit single Birds Fly (whisper to a scream). Robert Ian McNabb - Vocals; Guitar; Keyboards. Chris Layhe - Bass; Keyboards; Violin; Backing Vocals. 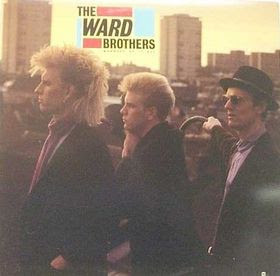 The album was produced by Wally Brill, engineered by Richard Manwaring with assistance of Jacques de Jacques. Hollow Horse produced by Hugh Jones. All The Daughters (of her father's house) produced by Geoff Muir and The Icicle Works, remix engineer, Gary Thomas. Wesley Magoogan - Saxophone on "Why Do You Run"
Louis Restro - Bass and additional keyboards on "Madness Of It All"
The album was produced by Mike Howlett and engineered by Steve Power. "Madness Of It All" produced by Don Was with Frank Fillipetti. Engineered by Frank 'Sushi' Filipetti. "Cross That Bridge" produced by Don Was. engineered by Phil Brown. Last week I decided to check at a recycle shop in the village. I checked one about a month ago at Beverwijk, a nearby city, but that turned out negative. Coming home from work I decided to pop in. 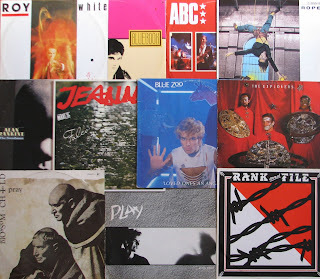 And I was suprised to find 11 12 inches, nearly all bands that weren't that known in the Netherlands during the eighties. And for just 75 cents each it was a bargain, considering the good condition most of them are in. Have been playing some of them a lot these days. Blossom Child was the first one that became an instant favourite. I Pray is a great song with a nice bass line. The song was a hit in France. Also Roy White turned out very nice. The Sandman of Alan Rankine, known from The Associates, I already knew, as ABC of course. Here you find some of the songs I was able to track down.